Cancer is one of our leading health concerns. In humans, it accounts for more than 10% of all deaths. Yet scientists have now discovered that it is killing wild animals at a similar rate. A report produced by the Wildlife Conservation Society(WCS) suggests that the disease is spreading throughout wildlife populations, threatening the survival of some species. 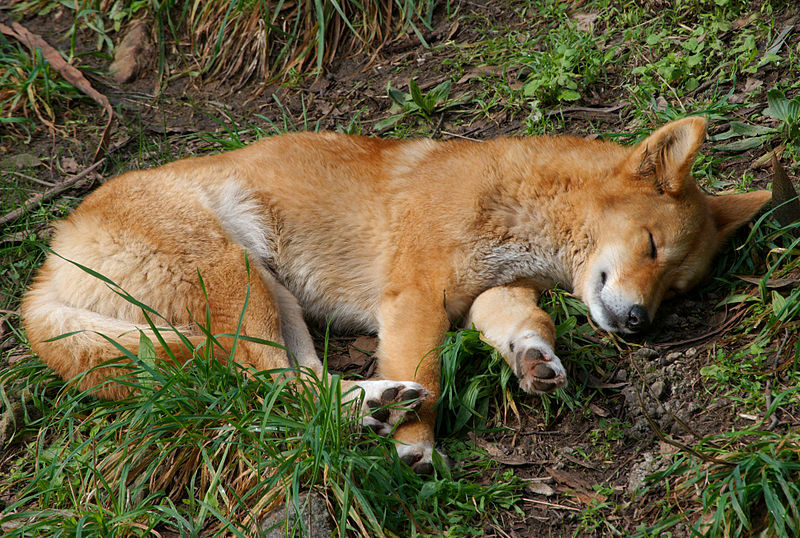 Cancer often affects the ability of animals to live their normal lives. Californian sea lions and some oceanic dolphins are afflicted with genital tumours, reducing their ability to reproduce, and green turtles suffer from skin tumours that can affect their feeding ability. 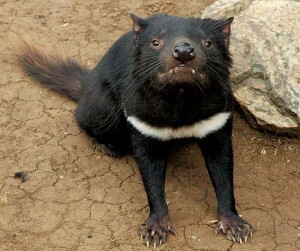 Named by early settlers who were haunted by their blood-curdling squeals, the Tasmanian Devil is perhaps the most high-profile species to suffer from cancer, in particular, devil facial tumour disease. It is an infectious disease, spreading between individuals through direct contact, such as fighting, and it is fatal – once the animal is infected it will be dead within just 9 weeks. 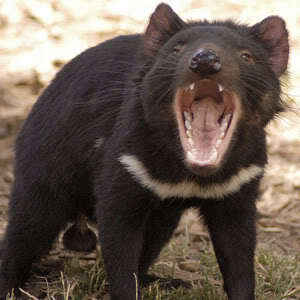 It is estimated that 90% of the population has been wiped out and, with the disease present in up to 70% of the state’s mainland and still spreading, the Tasmanian Devil is now on the endangered species list. Despite years of research, a cure has not been found, so scientists are desperately trying to relocate cancer-free animals to zoos or isolated areas. Earlier this year, it was announced that the genome of two devils has been mapped, making it easier to select the best individuals to be kept in captivity for eventual release. 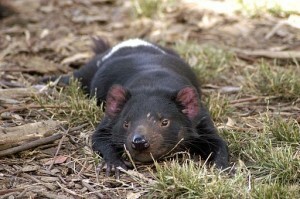 While many people are working to save the Tasmanian Devil, it is humans who are actually causing cancers that affect other species. The WCS report highlights a number of species suffering from cancer that live within polluted aquatic environments. The second leading cause of death in beluga whales in the St Lawrence River in Canada is intestinal cancer, and in other industrialised waterways, bottom-dwelling fish such as English sole exhibit high levels of cancer. Tackling cancer in wild populations is challenging, as it requires the co-operation of conservationists, veterinarians, pathologists and governments. Clearly more resources are needed to monitor the health of wildlife to control this underestimated threat to many of the world’s vulnerable species.